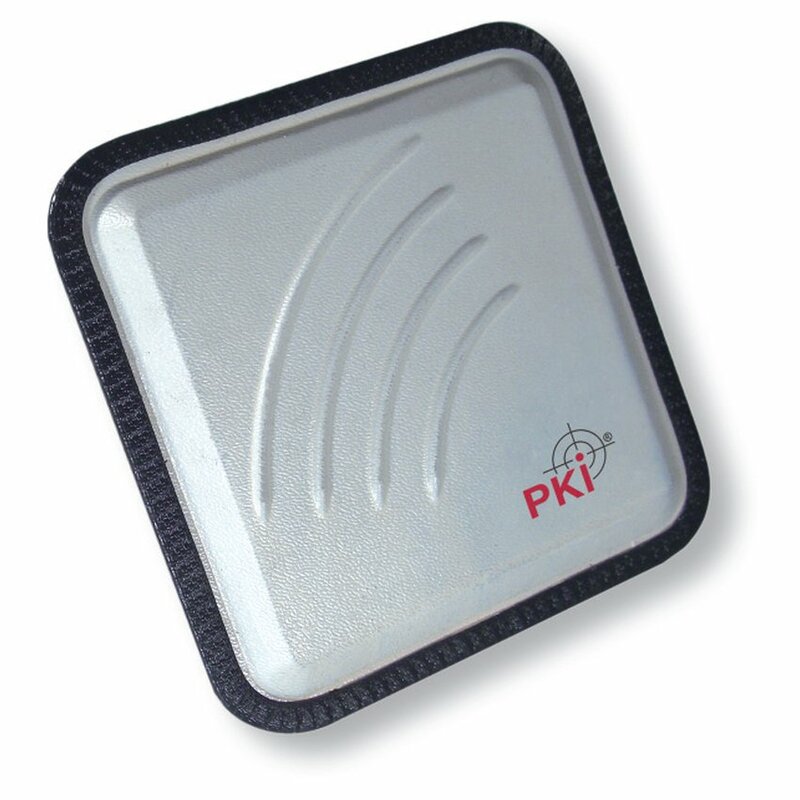 This compact device consists of a directional antenna and an audio / video receiver – both integrated in one unit. It is not necessary to connect an external antenna. By means of the directional antenna an aerial gain of 8dB can be obtained. Due to its small dimensions of 58 x 56 x 13 mm this device can be used everywhere.